The Government would provide various facilities related to adventure tourism including water sports, paragliding etc. to the tourists visiting Kashmir during the summer festival commencing from 21 June to 29 June in Valley.This information was given by the Minister for Tourism G.A. Mir, while addressing a press conference here today.Mir while giving a detailed resume of the facilities which are being provided to the tourists said that in order to promote tourism sector, guest houses, hotels, restaurant and related infrastructure with advance facilities needs to be upgraded, adding that government is formulating a comprehensive programme for up-gradation of tourism related infrastructure at potential spots to provide much needed accommodation facilities to meet out the requirement of tourist sector in the State.The Minister informed that the department is holding several adventure sports related activities like water sports, paragliding that had not been exploited to its full potential yet. Mir said that the Tourism department is organising four festivals in a year to celebrate spring, summer, autumn and winter seasons which would result in more tourist influx in the state. 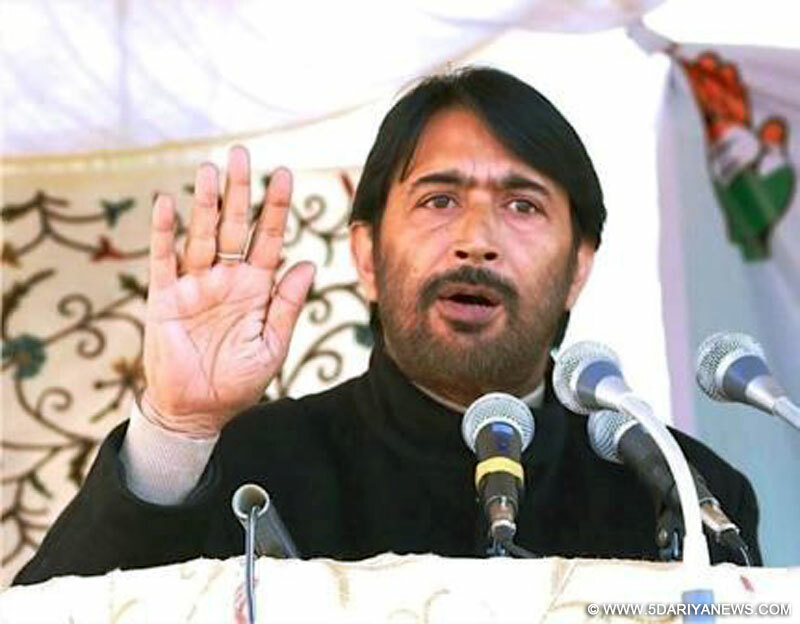 Mir said that the rural tourism which has been introduced in the State and tourist related infrastructure is being created at identified rural tourist destinations out of which tourist related infrastructure in 29 villages of the State has been created.He appealed the hoteliers of the Valley for providing quality boarding and lodging facilities to the tourists which would earn a good name for them and would boost economy and would provided much needed employment opportunity to un-employed youth of the State.